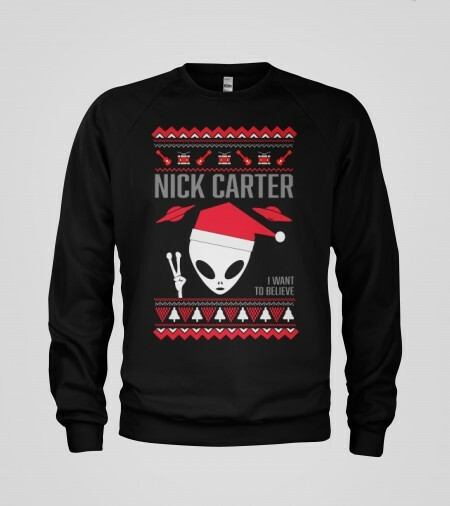 Nick Carter Believe Holiday Sweatshirt. Get cozy this holiday season with this limited edition sweatshirt featuring one of Nick's favorite things. 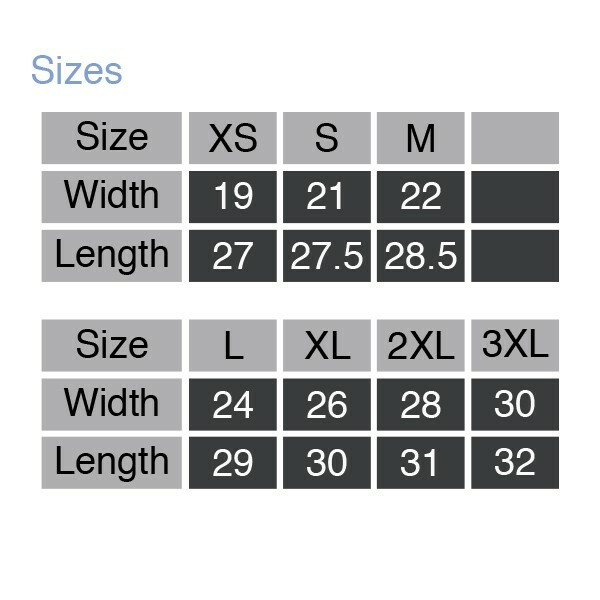 Black sweatshirt with white, grey and red design.